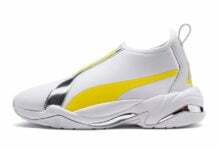 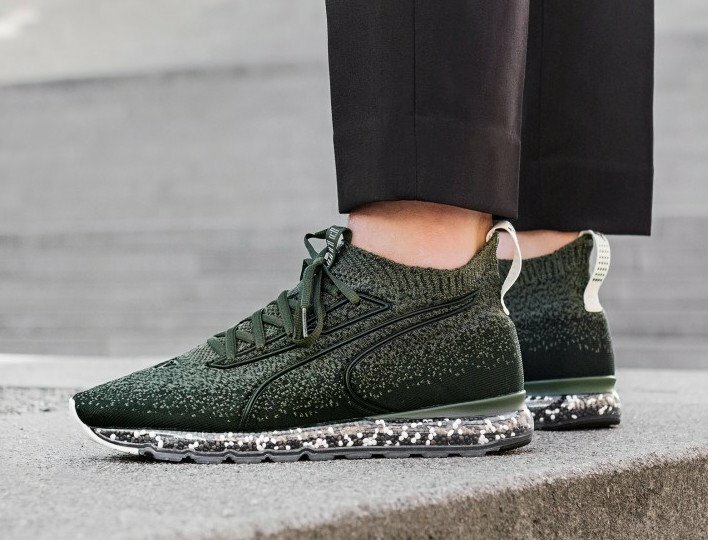 Puma continues to release brand new models with an updated look. 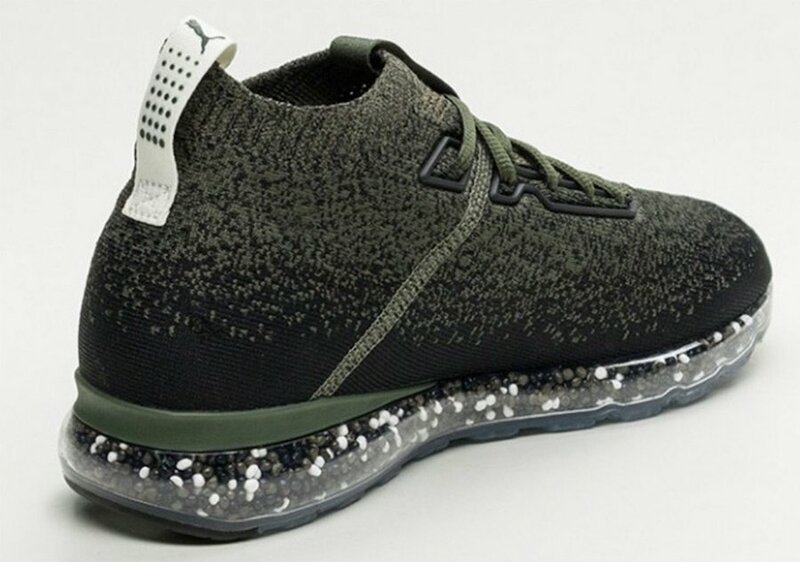 One of them is known as the Jamming Cushion and the first color option to debut is this Puma Jamming Cushion ‘Forest Night’. 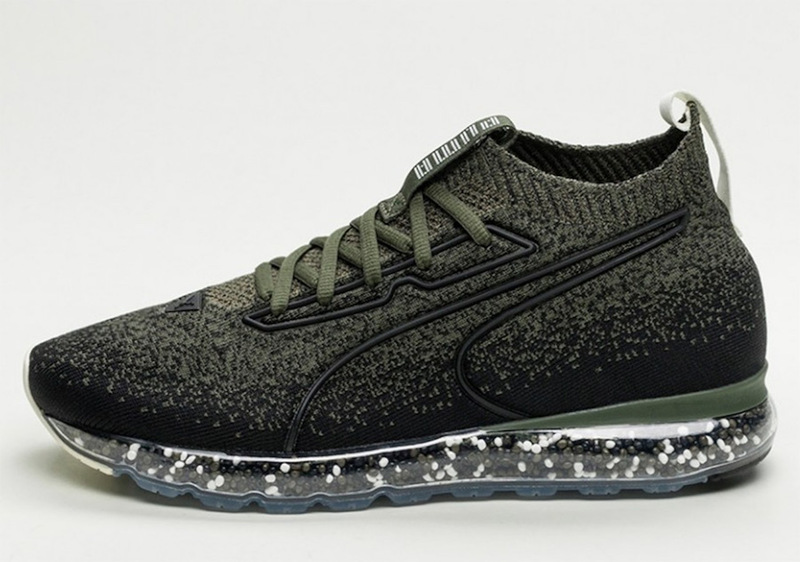 The new Puma Jamming Cushion comes constructed with a knitted upper along with evoKNIT on the liner. 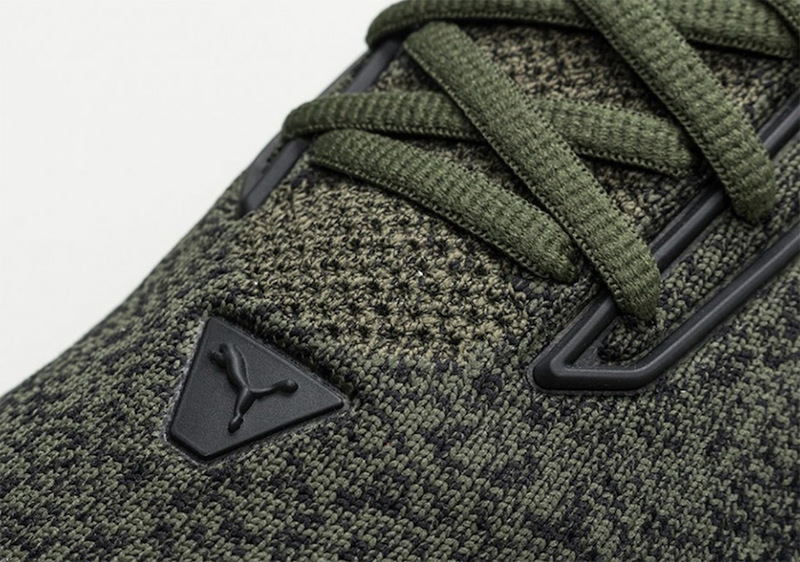 Following we have a modern lacing setup which is paired with a brand new cushioned midsole. 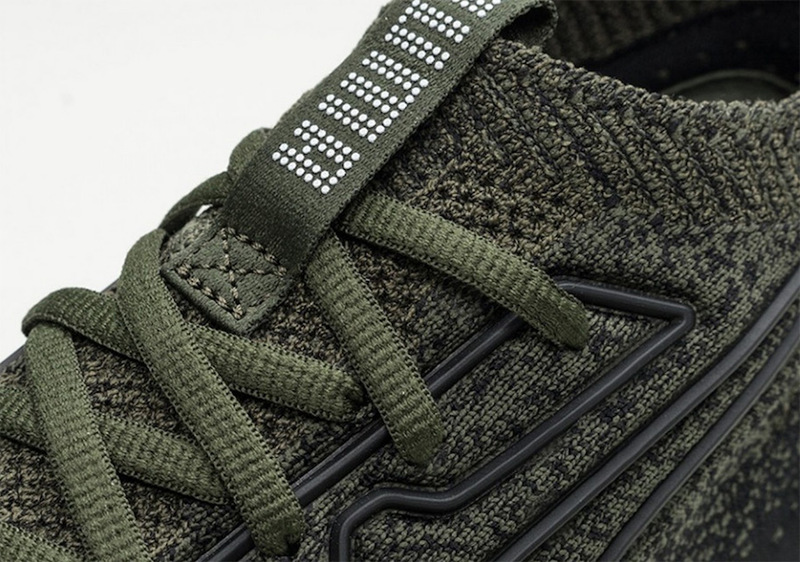 As you can see they feature Forest Green and Black across the uppers while White is applied to the heel pull tabs. 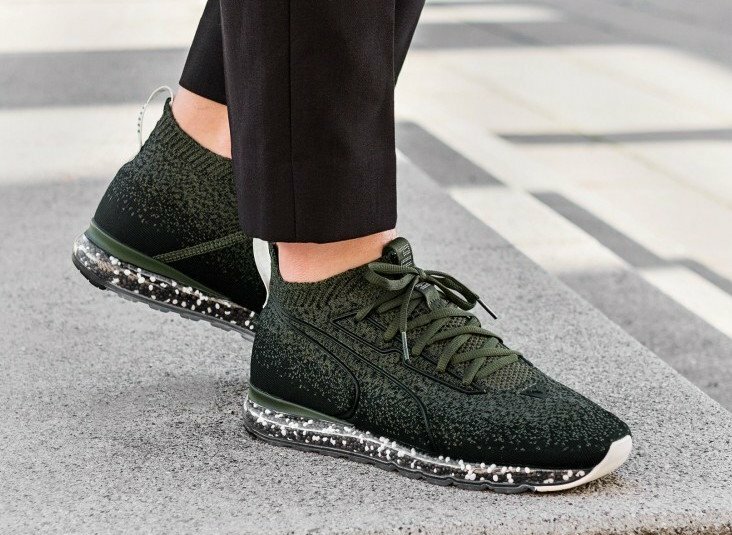 Finishing the look is speckled detailing across the midsole. 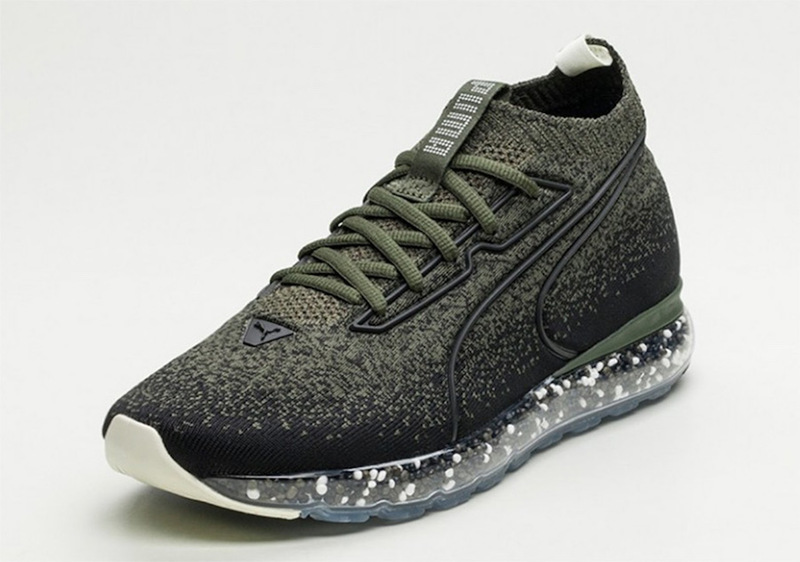 Continue to scroll below to check out more images of the Puma Jamming Cushion Forest Night which will give you a closer look. 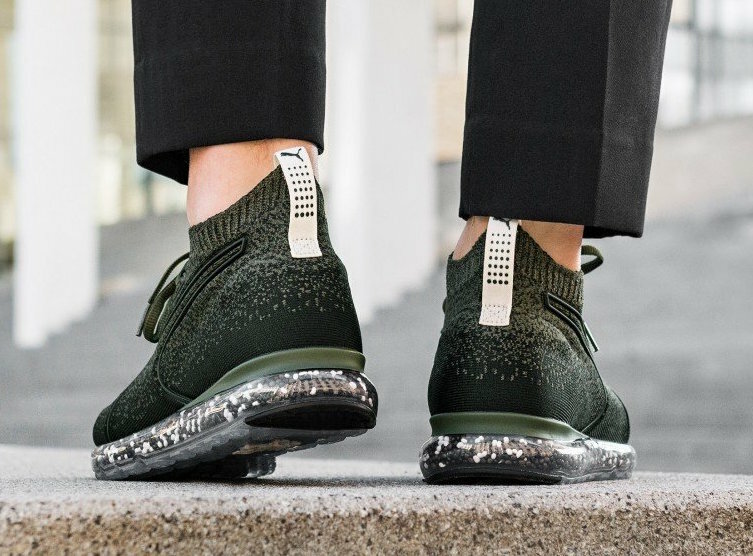 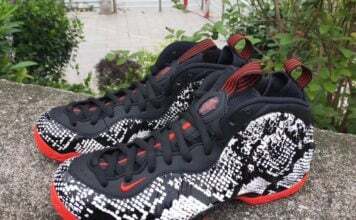 They are set to release at select retailers including Asphalt Gold on November 9th.